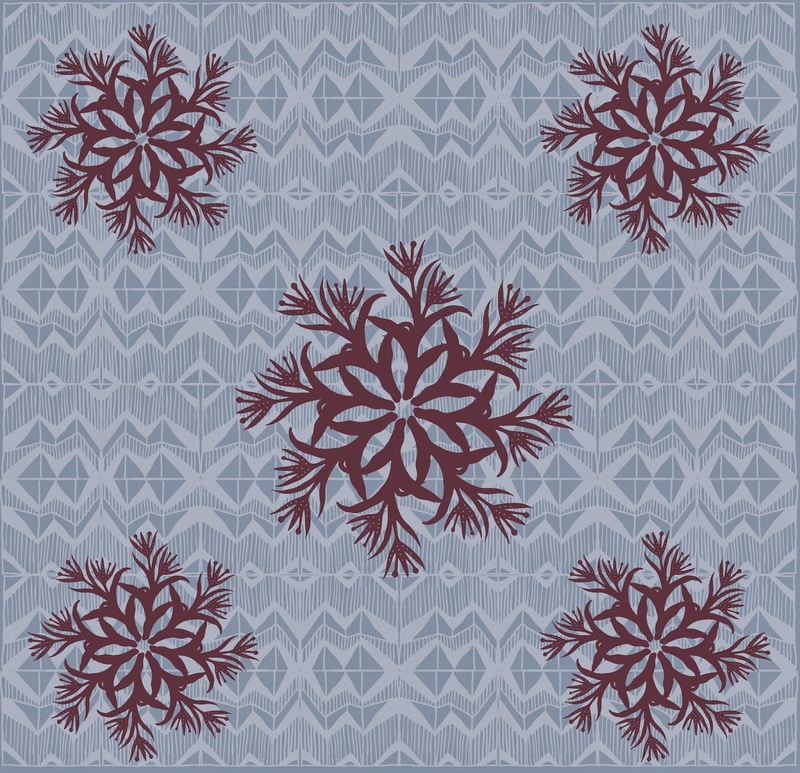 Roberta Warshaw Art and Design: Patterns, Patterns and More Patterns! 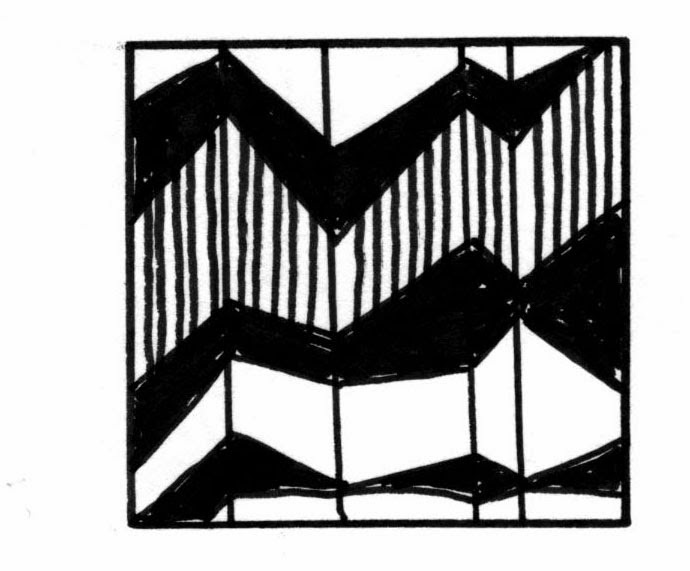 I'm loving the hand drawn chevrons. loving in fact. And as soon as this Christmas sale is over (Wednesday) at my grandhearts' school and I've finished this weaving course (Sunday) . . . 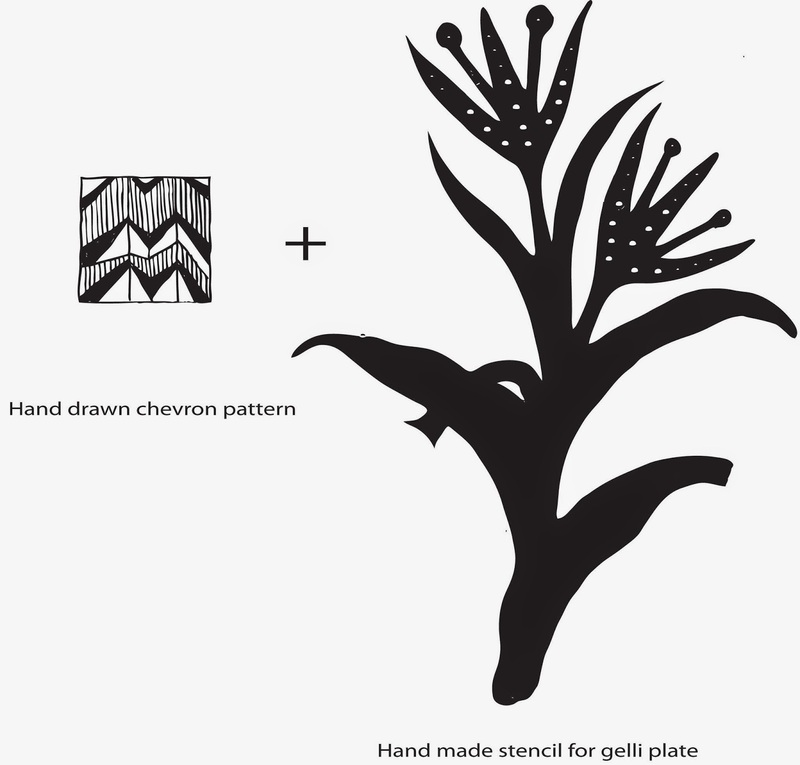 I'm making another gelatine plate and some more stencils! Fun, fun, fun! wow ... like the repeats of your designs !